Home / celeb / fan meet / fanmeet Malaysia / guerisson / lee kwang soo / lee kwangsoo / malaymail / news / Running Man / Lee Kwang Soo can’t wait to return to Malaysia! 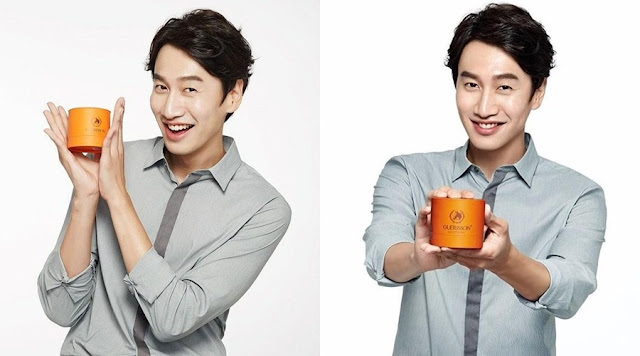 Lee Kwang Soo can’t wait to return to Malaysia! 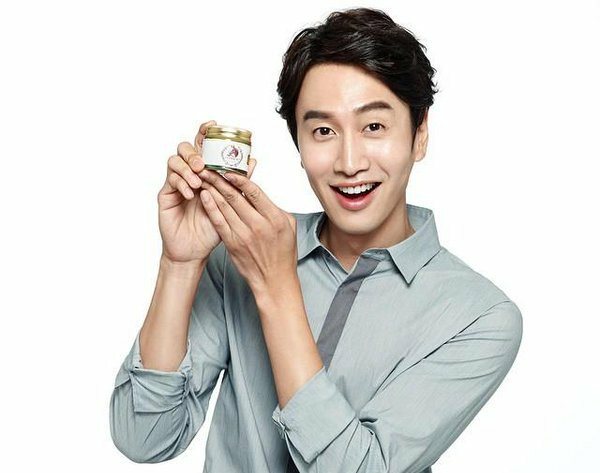 Malaysia might as well be Lee Kwang-soo’s second home as the South Korean entertainer has been coming to the country many times over these past few years, and next month, he’s coming here again to meet his dear fans! Known for the highly popular South Korean variety show “Running Man”, Lee who is often referred to as “The Prince of Asia” will be coming to Malaysia this time, as the ambassador of Korean skincare product Guerisson, Hype reports. The 31-year-old visited Malaysia twice last year, and we’re sure he will be coming here quite often in the future as he has previously admitted to Astro Gempak that he loves coming to the country not only because of the people, but also the food, especially satay which he said was his favourite! “Every time I come to Malaysia, I am so looking forward to eating satay! I don’t know why I’m so attracted to it, but I just love the taste and it’s my favourite food here,” said Lee. 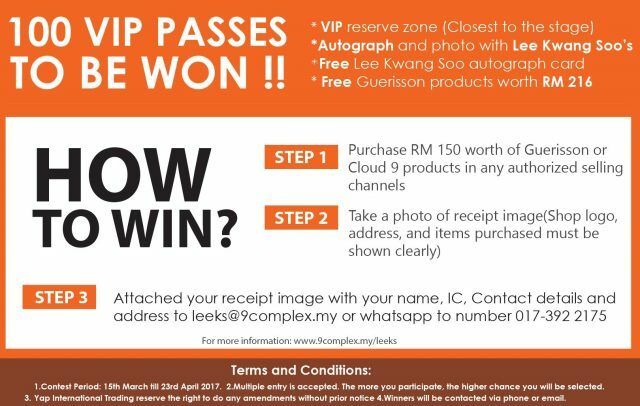 Lee Kwang-soo will be arriving in Malaysia on 29 April 2017 at Pavilion Mall, 1pm to 4pm. Open to public, Guerisson will also be giving out 100 VIP passes to fans which will grant them a spot in the VIP reserve zone which is closer to the stage. For more information, visit 9complex’s Facebook.